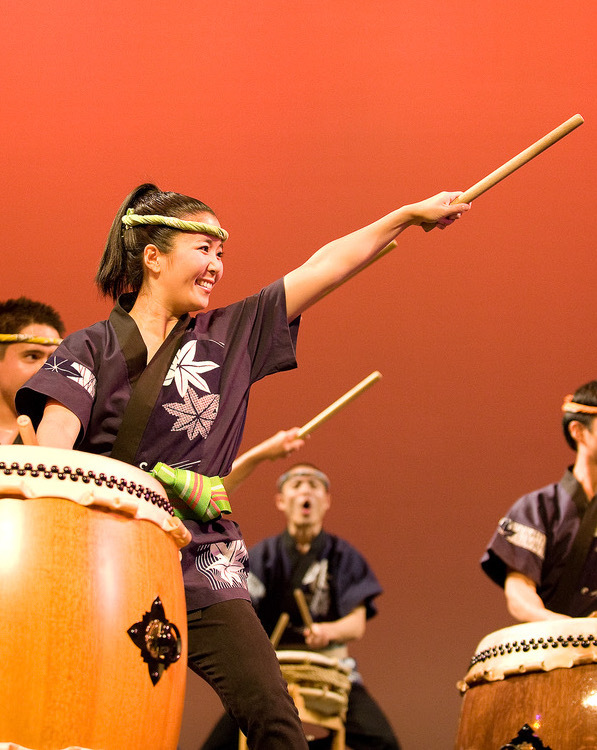 The DASB and Inter Club Council are sponsoring a series of midday concerts on Monday, Tuesday and Wednesday, April 9-11. Each will be held on the Campus Center Patio - or if it rains, inside the Campus Center Main Dining Room. 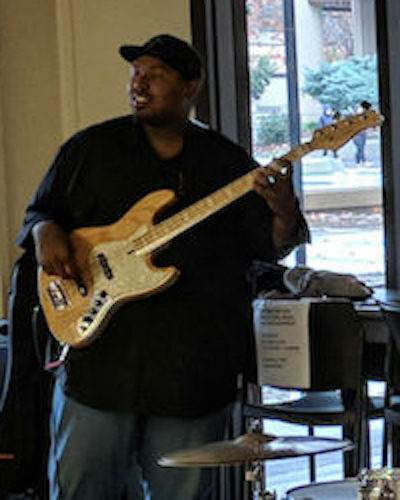 "Chill City" is an opportunity to de-stress before the start of Finals Week. 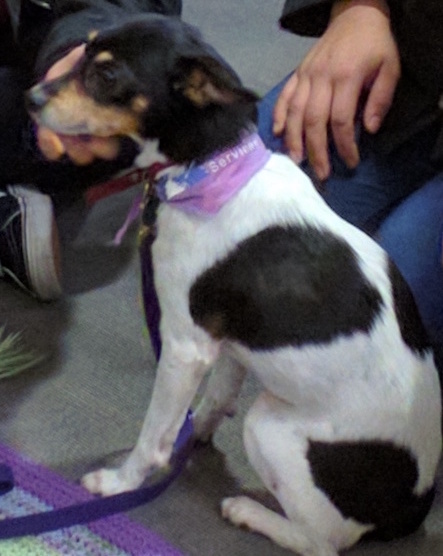 Everyone is welcome to grab a snack, play a game or visit with some friendly therapy dogs. 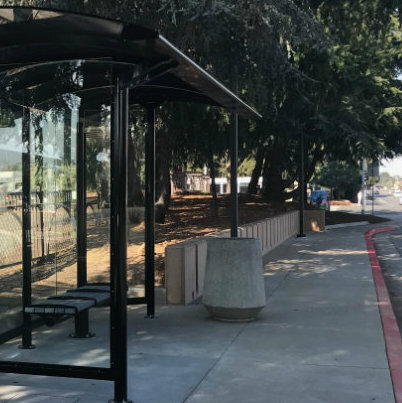 The Valley Transit Authority has reopened the Stelling Road bus stop, near Stevens Creek Boulevard on the east side of campus, after several months of construction. When it came time for college, home-schooled student Austin Pleban knew he'd be venturing into a new kind of environment. 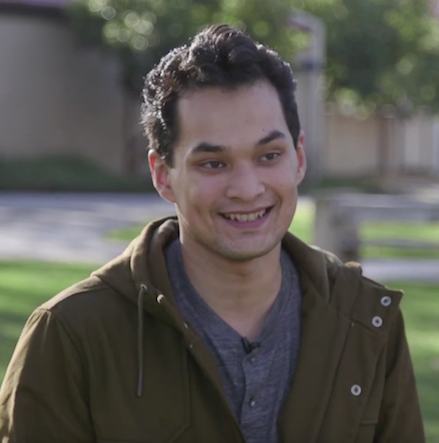 Watch this video profile of a De Anza student who says the experience has been "awesome."